The three-door Range Rover Evoque will make way for the new generation five-door Range Rover Evoque and also a convertible version. Moreover, Land Rover will also introduce a mild-hybrid system to the 2019 Evoque. The next generation Range Rover Evoque is still in its testing stages, as recent spy shots suggest. However, before the 2019 Range Rover Evoque comes to the market, Land Rover has decided to discontinue the first generation three-door Range Rover Evoque globally due to low demand in sales. In a recent interview with a media outlet, Land Rover said that from 2019, the company will only offer the five-door Evoque and the convertible Evoque as option instead of the three-door Evoque. The next generation Range Rover Evoque will borrow its design language from the new Range Rover Velar and will most likely debut later this year. 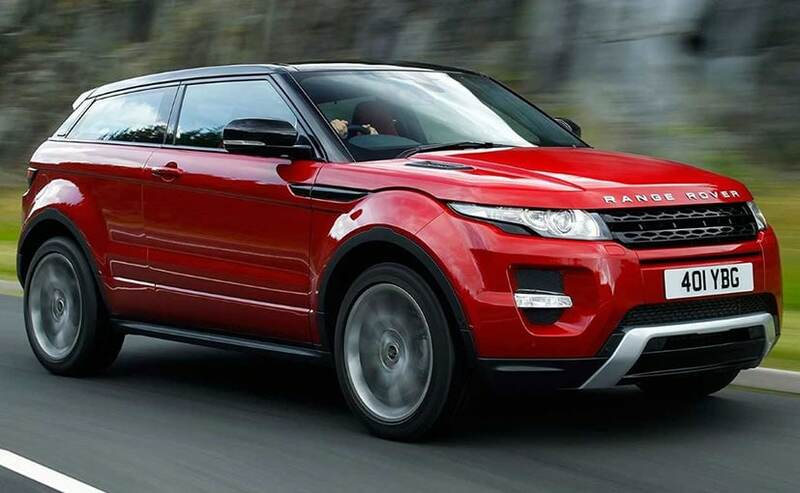 Land Rover had already dropped the three-door Range Rover Evoque last year from its North American line-up. And now, with this, Land Rover has made it clear that the company will not manufacture models with low sales demand. This also suggests that the three-door Evoque will most likely not come back for a new generation any time soon. 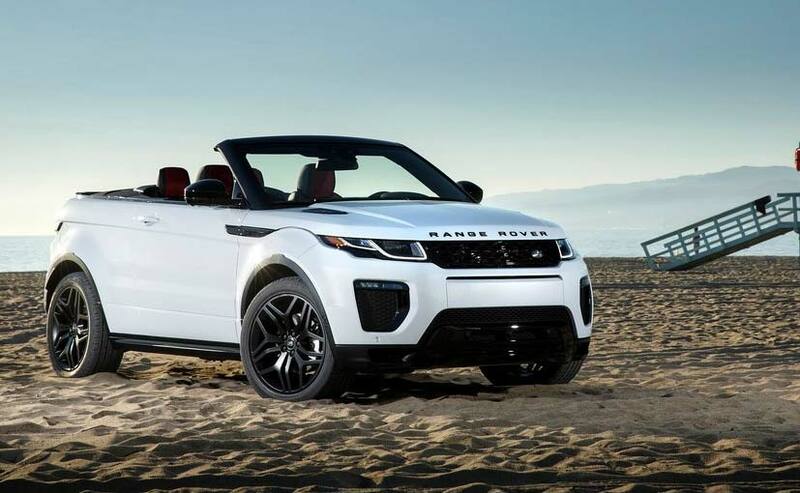 "From the 2019 model year, Land Rover has rationalized its Range Rover Evoque body style offering to concentrate on the five-door model and convertible, which account for the majority of sales," a brand spokesperson told Autocar. The company is now completely focused on the next generation Range Rover Evoque with a debut set for at the Paris Motor Show in October. In May this year, we spotted the new generation Range Rover Evoque and we could tell the similarities from the first time we saw the full-sized SUV earlier this year. The new-gen Range Rover Evoque will be based on an evolved version of the current model's D8 platform and might offer more space inside compensating for the coupe-like roofline. Up front, the new generation Range Rover Evoque gets a new pair of sleeker LED headlamps, and wears bolt-on grille from bumper. It also gets a set of black alloy wheels. In profile, the Evoque also gets the new sloping roofline with a larger spoiler at the rear. Apart from this, the Evoque also gets a new wide, sleeker set of tail lamps, a new tailgate and new rear bumper. At heart, the new generation Range Rover Evoque gets the same four-cylinder turbocharged petrol and diesel Ingenium engines. The power output from the 2.0-litre petrol and diesel engines ranges from 150 bhp to about 300 bhp. Moreover, Land Rover will also introduce a 48-volt electric system to a 1.5-litre Ingenium petrol engine. This however, will be introduced latest by 2020.